This is my first build. I loved the whole process. This community and reddit helped a lot. Linus and Tek Syndicate videos also helped. Thanks to everyone that took the time to respond to my questions. My father built my first one for me in the late 1990's and I added the GTX6600 in order to play Half Life 2 when it came out. Crazy how big the GPU's are now. The last computer I bought was a pre-built Dell. The ex wanted a pre-built and I caved... I got a decent monitor out of it though. I am building with future upgrades in mind, everything is running strong at 1440p ultra settings on my LG 34UM94-P. All accessories not mentioned are going to be from an old Dell, like a Dell S2409W (don't judge me, I have learned the error in my ways, ex-wife's fault anyways...). Can’t wait to buy a proper keyboard and gaming mouse. I have played The Search for Ethan Carter and The Witcher 2, both at ultra settings with no problems. I find myself staring at textures in both (I was a peasant for so long, ps1-ps2-xbox360-xbox one), I can't believe how good it looks. CPU: Intel Core i5-4690K – Primarily a gaming machine. Going to buy Cooler Master first (price) and try some very minimal OC because I've never done it before. I want to OC to around 4.4+ when I SLI. I have read of a couple people doing it but with a different cooler (one guy says he got 4.7 stable, I gotta see it to believe it). I’ll just buy a better cooler if that time comes. COOLER: Cooler Master Hyper 212 EVO- I'll buy cheaper and see what I can get out of the CPU first. Installing this little monster gave me the most anxiety. Damn thermal paste. Too little, too much, just a drop, do a line, people just need to calm down, stressed me the hell out... Just went for a grain and it turned out great. MOBO: Asus Z97-A - First build, I don't need any bells or whistles. SLI compatible for 980X2. I figure the cooler, GPU and RAM will dictate my color scheme, so I don’t mind the gold. OC friendly and directs more money towards GPU fund. BIOS is easy to navigate and I don't foresee any problems tweaking my hardware. All drivers have worked great. RAM: CORSAIR Dominator Platinum 2x8GB, I got this from a local seller brand new for $100 (good luck). 16GB is more than I need. 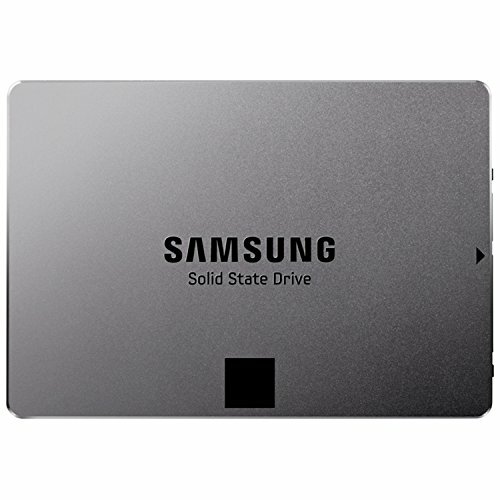 STORAGE: Samsung 850 EVO-Series 250GB 2.5 - Rock solid reviews and I'll buy a 2-3TB when I save more money. The HDD will be the first "upgrade" I'll buy, I'm with everyone who recommends having both. I'm going to try my best not to download games I won't play. Damn steam sales though. GPU: EVGA GeForce GTX 980 4GB Superclocked ACX 2.0 Video Card – Good reviews and from what people say it’s not as power hungry as the Gigabyte GeForce GTX 980 4GB WINDFORCE. I kept going back and forth with these two cards. They are around the same price and I like the way EVGA looks (although no backplate…) over the Windforce so I’m going EVGA. I imagine one will be enough for a while until I get a second one. I'm going to buy an Oculus and with 2 980's I imagine my experience will be optimized when the time comes. 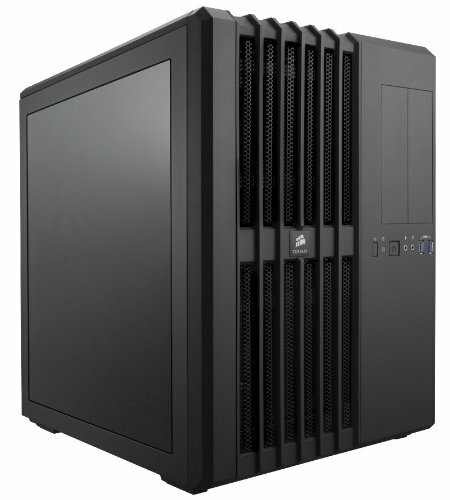 CASE: Corsair Air 540 ATX Mid Tower Case - Couldn't help but buy this for $99 a week back. First taste of mail in rebates, I hope I didn’t mess it up. Ideal for upgrading and is pleasing to the eye. I have the desk space so I don't mind such a big case. Everything fits now and will in the future. PSU: EVGA SuperNOVA 850W - Ran my future upgraded system through multiple watt calculators, should be enough. 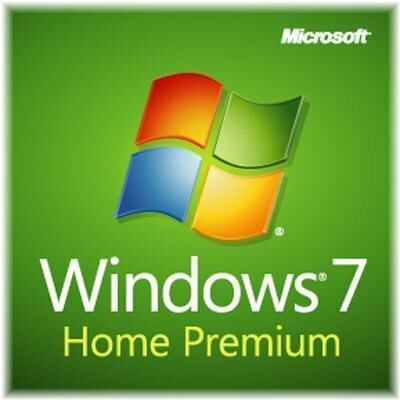 OS: Windows 7 because it was cheap and I'll upgrade to 10 when it comes out. 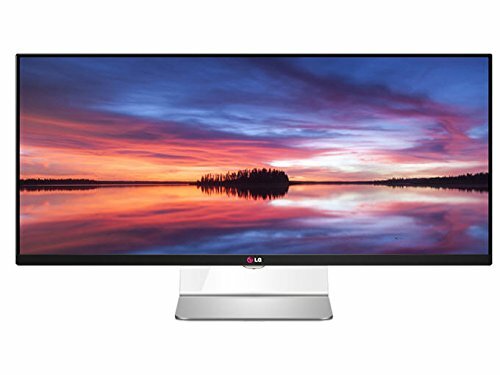 Monitor: LG 34UM94-P - I can't believe how nice this monitor is. I figure I would treat myself with such a nice build and I absolutely love it. I feel like Batman with how much I can multitask. No problems. I'm surprised how quiet it is. I obsessed and researched over every little detail and thankfully everything went well. Thanks for looking. I ran the tests for the details but forgot to write them down... I'll do it I swear. EDIT: I just bought a second 980, now I have a FTW and an OC. I don't think you could find cards more similar, so I wasn't too worried about SLI compatibility. For the price you can't beat it. A little complicated to install, just make sure you watch a couple of videos on how to do it. It's kept my CPU super cool and looks nice. Don't plan on getting big RAM sticks because clearance is a problem. I will have to switch in order to fit 2 more Dominators. It worked right off the bat. I appreciate having a power button so I could test bench my system. The BIOS is easy to use. I got these for $100 dollars, otherwise I would have not bought them. Memory is memory and my motherboard has clocked these at 1333; I need to OC in order to get full speed. After a lot of research RAM is basically for looks. Absolutely love this monitor. Hawken at 1440p on this bad boy is incredible. if you have watched Linus vs Luke scrapyards wars PC. ebay might have a treasure trove of old LGA 775 cpus and mobo and RAM to use. I haven't watched those yet. That sounds like a fun project. Thanks, I love me some Aliens. Hory Shyte 2 sticks of Dominators for $100!!? Awesome! I was super excited when I saw the price. I was very skeptical up until I had them in my hands. Great parts list. Nice clean build! How's the LG 34UM95 run on a GTX 980? Are you finding that you are able to keep V-sync without having to lower too many settings? I have a i5-4690k (overclocked to 4.4Ghz, you could do this easily) paired with a 980 as well, been considering this monitor but don't want to lose too many quality settings just to run in native resolution. It runs great, I just got done playing Hawken full widescreen, looks fantastic and runs butter smooth with Video settings all maxed out. I haven't seen any tearing at all in any of the games I have played. I am coming from a projector console setup though, just keep that in mind. 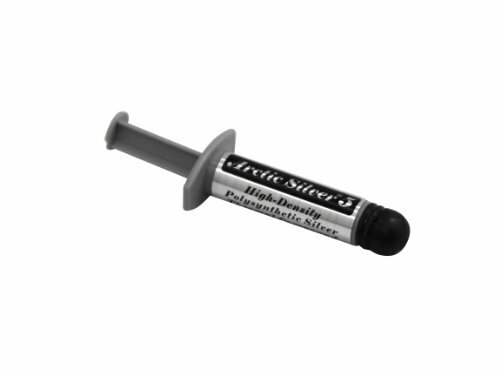 If you are used to a certain amount of ultra high performance in your monitors then you might see little things. I keep trying to max everything out to see if it will stutter. Modded Minecraft at Ultra high settings gave me my first stutter. I lit a forest on fire and fought of a bunch of bad guys at the same time and it barely and I mean barely stuttered a couple of times. Love this monitor. love the 540, im working on a lsit with the 240 right now. the form factor is just too good. How's the 6Gv2 w/ the mx black switches? I have enjoyed every key stroke ever since i got it. no complaints. The cherry MX blacks aren't a bit stiff? I like them but keep in mind it's my first mech.